Schedule a Rolling Meadows Repair, and We Will Fix It in 24-Hours! We will take care of your HVAC system and your family by providing you with speedy, affordable HVAC repairs and installations. Temperatures in Rolling Meadows can skyrocket in the summer and dip dangerously low in the winter. Having a fully-functional HVAC system isn’t a luxury—it’s a necessity. 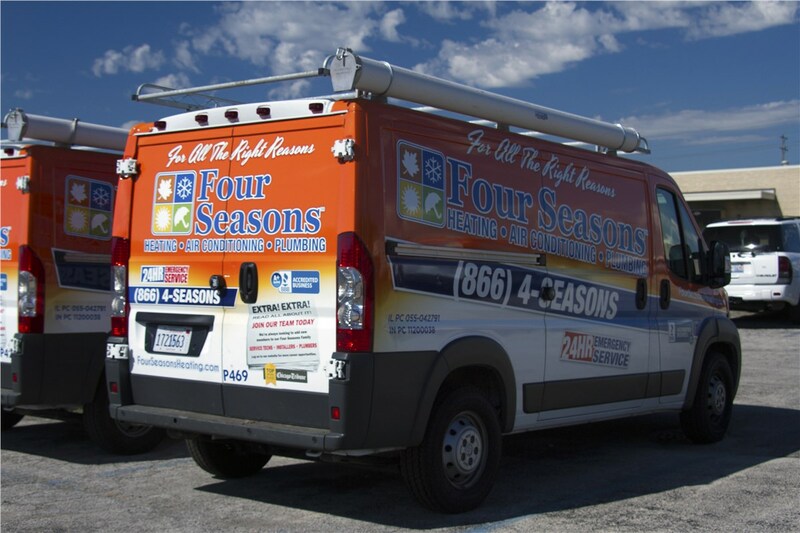 Whether you require heating and air conditioning emergency services, you need a new installation, or you’re just looking for maintenance, Four Seasons Heating and Air Conditioning is here to serve you with all of your heating and cooling needs. 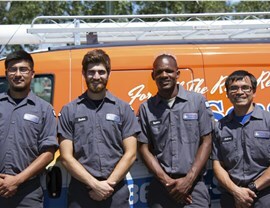 Our licensed and NATE-certified HVAC repair team has been serving Rolling Meadows and the Chicagoland area for over 45 years. We’ve grown to become the Midwest’s largest heating and cooling contractor because we offer services that win awards, like the Torch award from the BBB and the Dave Lennox Award. 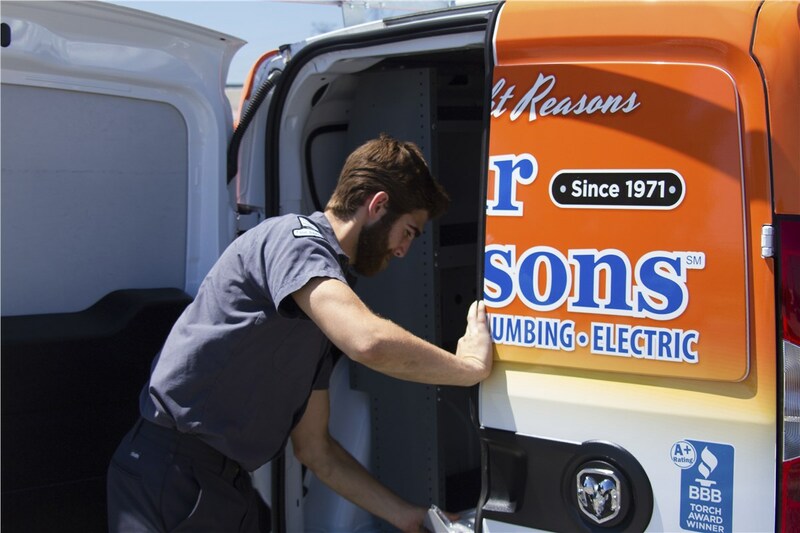 Invite us out to your home to provide you with a repair or an installation, and we’ll get the job done right. We guarantee it! A lot can go wrong with your HVAC system. That’s why it’s so important to call in a professional Rolling Meadows HVAC contractor. 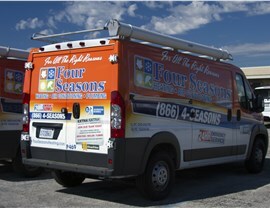 At Four Seasons Heating and Air Conditioning, we know what it takes to execute the perfect heating repair or furnace replacement. From replacing a furnace blower motor to repairing a furnace igniter, we can get to the bottom of your problem and provide you with heating services that are backed by a lifetime repair guarantee. 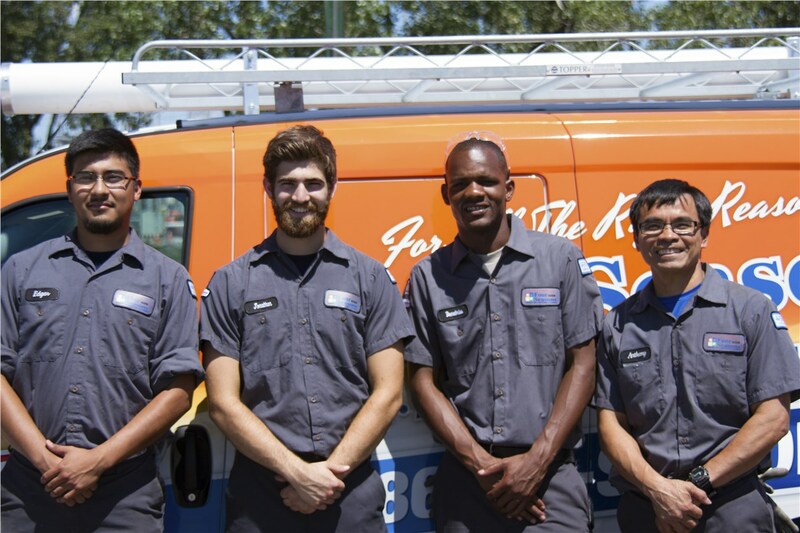 AC Repair: No matter what the problem, we can take care of it within 24-hours. AC Replacement: We can install a wide variety of AC units, including ductless systems. 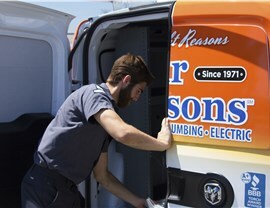 Central Air Maintenance: Make sure your system doesn’t break down with regular maintenance. Don’t waste too much time searching for “HVAC services near me” when you’re in need of a repair! 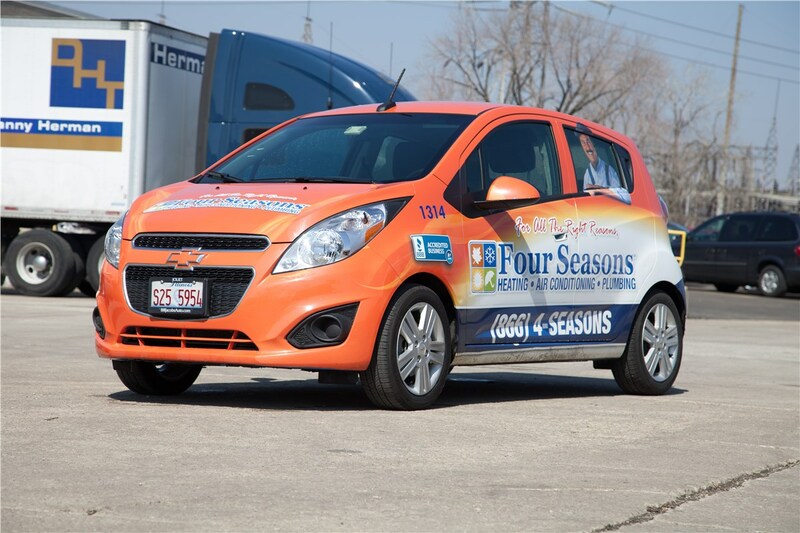 Choose Four Seasons Heating and Air Conditioning for your Rolling Meadows repair, and you won’t be disappointed. We offer 24/7 emergency services, so you can get a repair exactly when you need it. 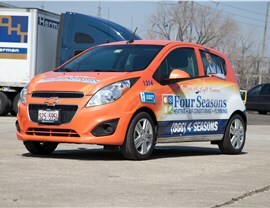 Call to schedule your repair now, or fill out our online form to receive a quote on a non-emergency repair.